fighting, Russia also made a variant penyampu mines and utilities construction engineers. 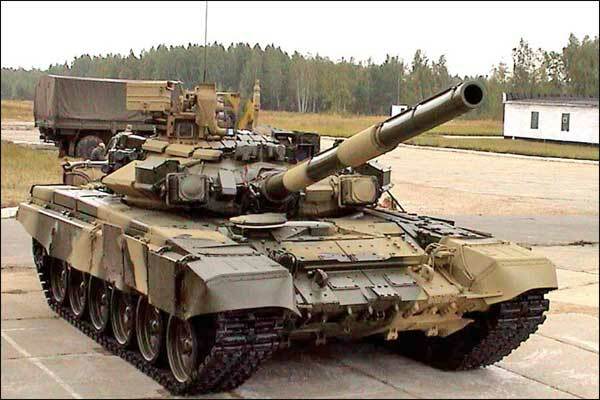 India to buy license from Russia to make a weight class of his own tank, Bhishma. Russia is currently developing a T-95, a heavy armored monsters are more sophisticated. T-90 tank crew to operate three weighing 46.5 tons. Gun caliber 125 mm cannon and two machine guns. Cruising range of 550 km with a maximum speed of 60 km / h.